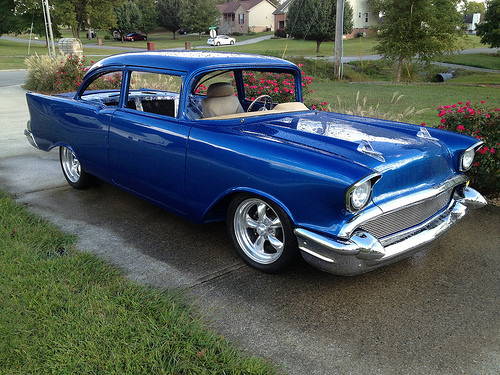 I am building a 57 Chevy and getting ready to start piecing together a stereo system. I do not have a budget and do not plan to go super crazy but I'm not buying stuff from Walmart either. I really would like to know what you guys think about speaker placement. 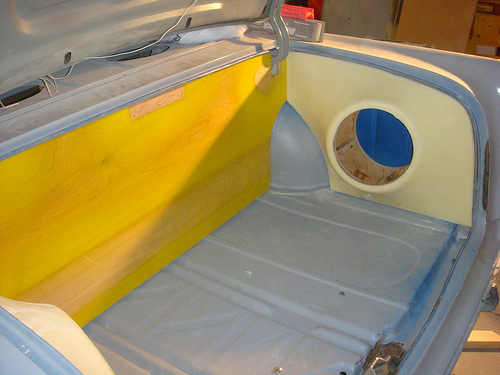 I plan on 5 or 6" round speakers at the bottom of the doors, near drivers feet, two 6 x 9 on the rear deck I also have built two 10 sub enclosures for the trunk. I was wondering about tweeters and more speakers. I am building a custom center console and a custom headliner I can place speakers in either if it would give a better sound. I'm not sure that the round speakers in the doors would be a great location.